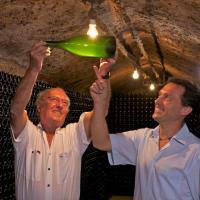 The ageing of the Brémont champagnes takes place in the chalk cellars hand-carved by Bernard and his father. A depth of 9 metres and a constant temperature of 13°C ensure ideal conditions for a gentle maturation of the wines on lees. All of the operations in the elaboration of their champagne are entirely effected on the property where they can be strictly managed – from the initial harvest and the pressing, to the fermentation and the blending, from the tirage and the maturation, to the disgorging and the packaging. 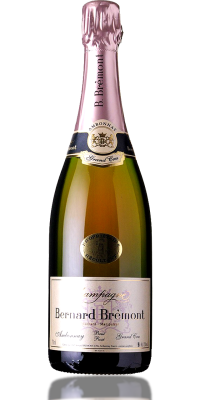 Champagne Bernard Brémont is described as a Récoltant-Manipulant. Their labels carry the code RM which indicates a grower who makes and markets champagne produced from grapes exclusively grown on their own vineyards. In recent years I have seen a rapid expansion in the number of “grower champagnes” imported into Australia. This is not surprising given that there are approximately 16,000 growers in Champagne across 34,000 ha and nearly 4,000 of these produce and sell wine under their own label. 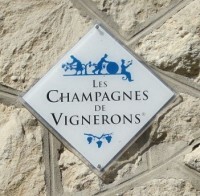 Unfortunately many of these vigneron champagnes can be of doubtful quality and sometimes very young and raw. This often reflects the lack of training in, and understanding of, the complicated processes in the making of champagne. These wines are generally sold direct into the French market and contribute significantly to the statistic that over 50% of champagne production is consumed in France. Then there is the philosophy of the growers to consider. Many are starting to experiment with oak and natural fermentation. While this can bring “personality” to the wines, it is often at the expense of what I would call true champagne character. Many have deviated so far that I think they more closely resemble table wines with bubbles. 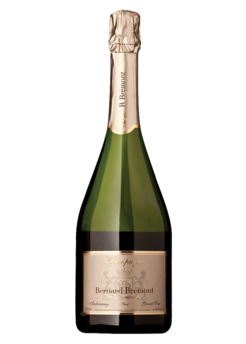 Champagne Bernard Brémont, however, has the knowledge, the vineyards and the tradition to produce great artisan champagne. It has a range of 5 champagnes in a number of formats and we have chosen to bring 3 of these wines into Australia for the first time. Although the Village of Ambonnay is most famous for its Pinot Noir, it can also give us wonderful Chardonnay. I believe the adjoining village of Trépail produces the best Chardonnay on the Montagne de Reims. 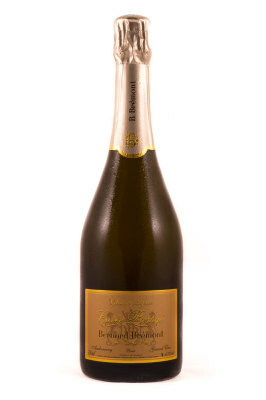 This Cuvée Prestige NV is a blend of 70% Chardonnay from the 2012 vintage and 30% Pinot Noir from 2011. These were two contrasting vintages. The harvest in 2011 followed a cold, wet season marked by low maturity and high acidity. The 2012 season again started wet, but was followed by a cool and sunny summer. This allowed for perfect ripening of flavours while retaining high acidities.